MTB-MAG.Com has had a busy winter testing bikes and parts, we have been focusing a lot of riding time in our test location in Punta Ala. Luck has it that this winter allowed the riders of Castiglione della Pescaia a bit of time to make a few new trails, one of them Termine 24, which we got to go try out. We also used the opportunity to try an Orange Five, which we will have the test for soon. We grabbed some footage of one of our descents and cut it together for one of the most fun rides for a while. 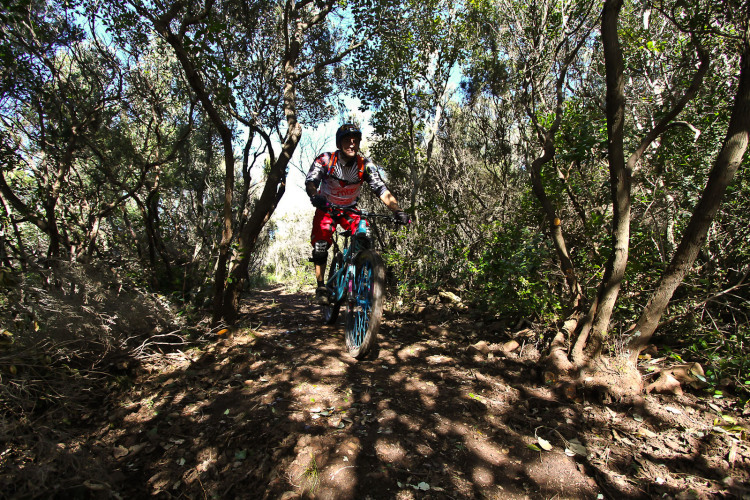 Termine 24 is one of the trails that is great for all types of rider, 3km long, not too much difficulty with anything, which means flow and fun. 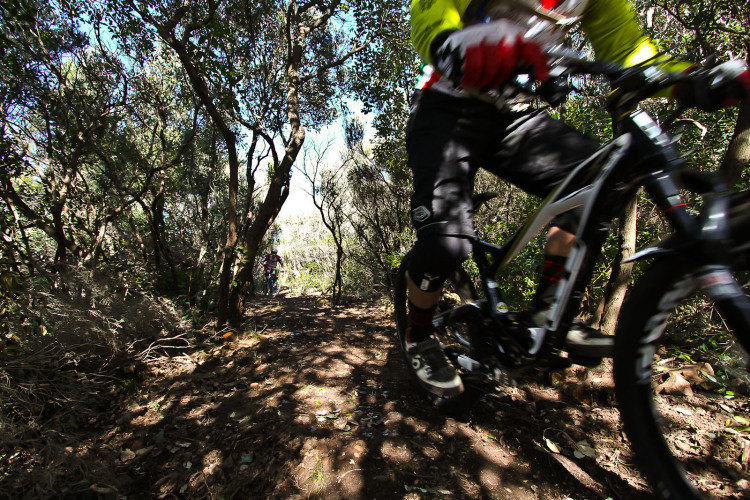 The great thing about Castiglione della Pescaia trails is that they are a very short jump south from the International Enduro racing trails of Punta Ala. 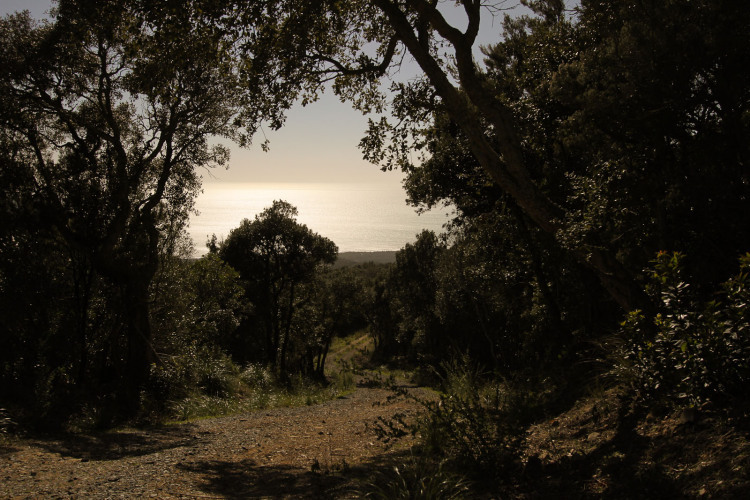 The Castiglioni della Pescaia locals have been trying to link it all up together and fill in the gaps between what Punta Ala Trail Center as been doing for the last few years and slowly with support both legal and financial from the local council of Castiglione della Pescaia, that has been happening. It has not been an easy task, balancing the different user groups. 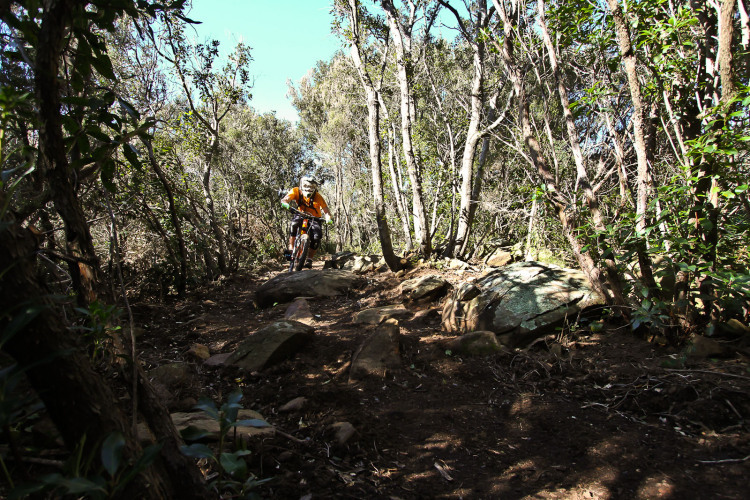 Local tourism benefits as do local riders, with ideal riding weather all year it’s constantly one of those places you just want to keep falling back to as a bike play ground. Up high above the coast the trails start from 500 metres. Entering into the Mediterranean wood a perfect trail bed is present. New lines and new fun. With a mix of fast flow, there are a few technical sections just for fun. 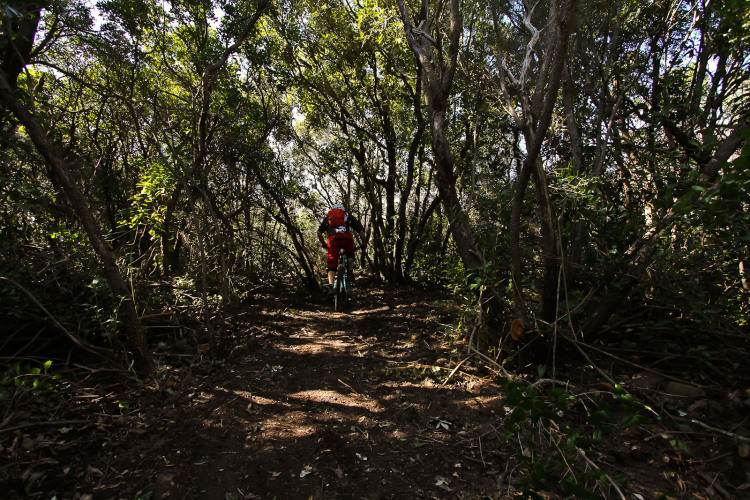 Enduro/Trail bikes are best, it doesn’t matter though what you ride, some trails are accessible with XC bikes, just at a slower pace. The flow is what keeps the stoke, no matter the bike. 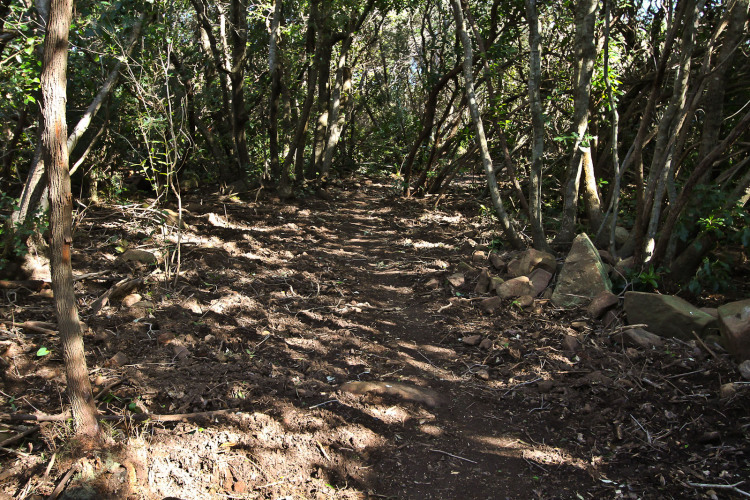 The trails have been cleaned of loose rocks, it’s almost like a California carpet roll through the woods. The views are what make it worth it, from the top before the drop.